Kadai Paneer is a very popular paneer dish from North India and easily found in most restaurants in India and in the UK. Kadai paneer is the combination of onion, tomato, bell pepper and spices, which gives this dish a very lovely taste. I have prepared kadai paneer as a semi-dry style and not as a curry. Kadai paneer goes well with jeera rice, roti (chapathi) and naan. Paneer tikka masala is a very popular creamy tomato based Indian dish. Paneer is marinated in yoghurt and spices, cooked in the grill or oven and added to a rich tomato based sauce. I have used the grill option to make it quick. Paneer tikka masala is a time consuming dish to make, but you can do some preparation earlier to make your work easy when you get to cook this dish. I did the marination overnight and cooking the next day. I started to cook the sauce first and then cooked the paneer tikka in parallel, so that it can go straight in the sauce. Malai methi matar (creamy fenugreek leaves and pea curry), one of the most popular North Indian restaurant dish, which is common in every restaurant and liked by all. The combination of methi leaves (fenugreek leaves) and matar (peas) with malai (cream) goes well and tastes wonderful. The bitterness of the methi leaves is well balanced and obscured by the rich creamy sauce. The very famous and popular Punjabi (North Indian) dish palak paneer (spinach and cheese), the most incredible and scrumptious dish. In every menu of the restaurants you will find this palak paneer. Palak paneer is a creamy thick sauce made with spinach puree and the pieces of paneer, the combination goes well. I have prepared this dish as per my taste but this is truly as per Punjabi style with little changes. Kathirikai pachadi is the famous side dish which is served with biryani in Chennai. In Chennai we get biryani every where but there are some places where biryani is famous for its taste, quality and quantity. In Chennai there are some take away shops, where biryani is sold but not all the shops biryani will be good, as some places where the Muslim community is there you will get a very good biryani, made by the Muslim experienced chef known as daekchi biryani (biryani in a very big vessel) in each street at known places which are very famous for take away only. 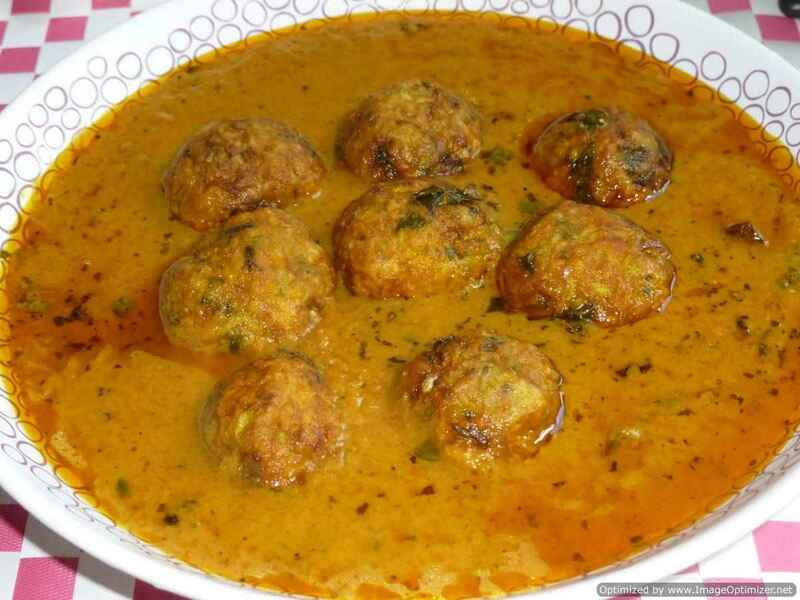 Lauki kofta (bottleguard kofta) one more famous Indian vegetarian dish. With lauki you can prepare raitha, curry, pokada, stuffed parathas, stuffed koftas and many more. 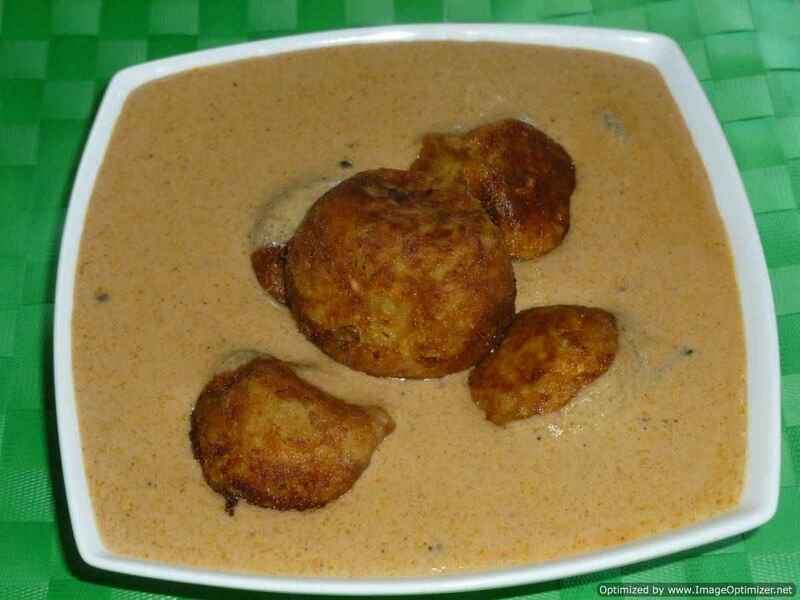 This time I have prepared lauki kae koftae (bottleguard kofta). For the koftas I have used gram flour (besan) for binding and for the curry I have used onion and tomato sauce with some spices. 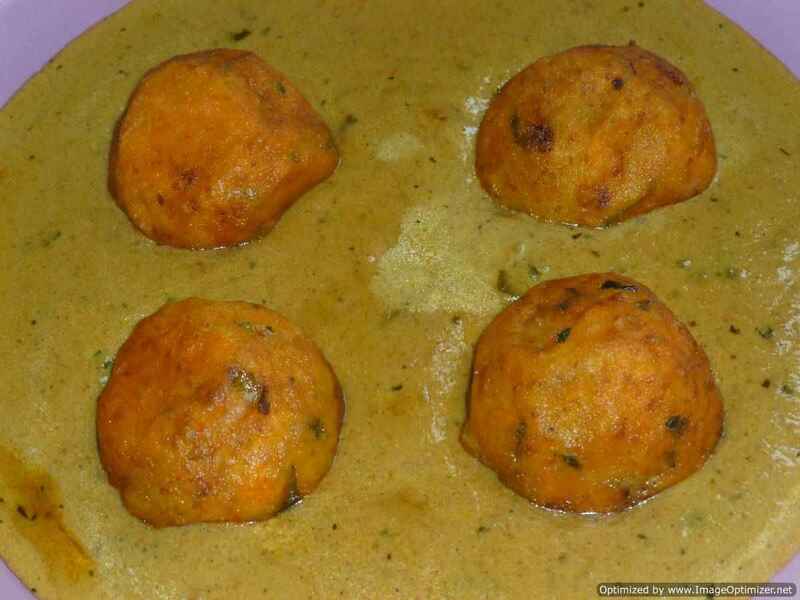 For the stuffing you can stuff paneer piece or dry plum (alu Bukhara) in each lauki kofta. You can serve this with roti or chapathi, naan, jeera rice as per your taste. Okra or Ladies Finger (Bhindi) is a favourite of all in my house, either stir fry (Poriyal) or in the curry form, it is loved by every one. This time I prepared okra in tangy Coconut sauce, which is a mixture of Coconut and Tamarind. 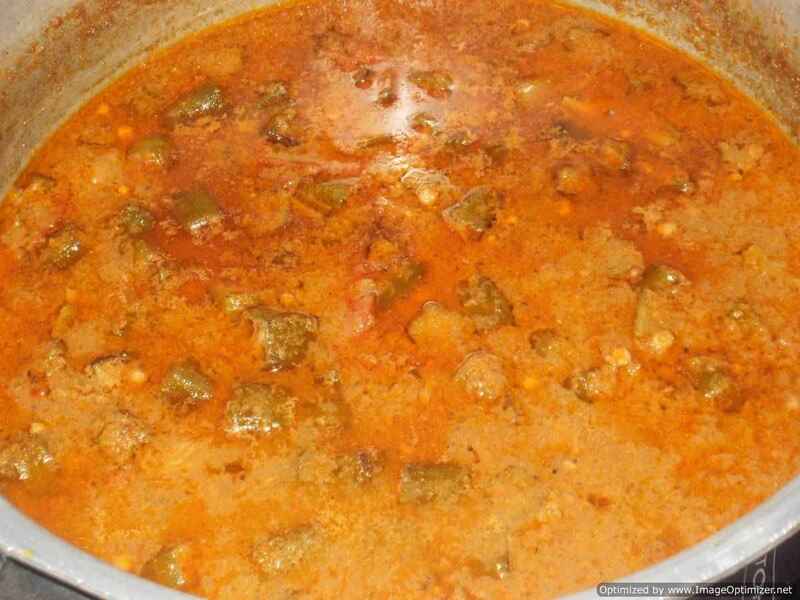 This is the base for the curry; in this you can add Potato, Arvi (Colocasia), fried Paneer too and for the non vegetarians both Vegetable and Meat (Lamb/Mutton, Prawns and Chicken) is added, can see my previous recipe Mutton and Okra in tangy sauce. Matar paneer a popular main course dish of north Indians and every ones favourite and popular through out in India and mostly ordered dish in restaurants. For vegetarians paneer is a must in their parties and in their daily meal too but not often. Each house prepares this dish differently and in their own style. 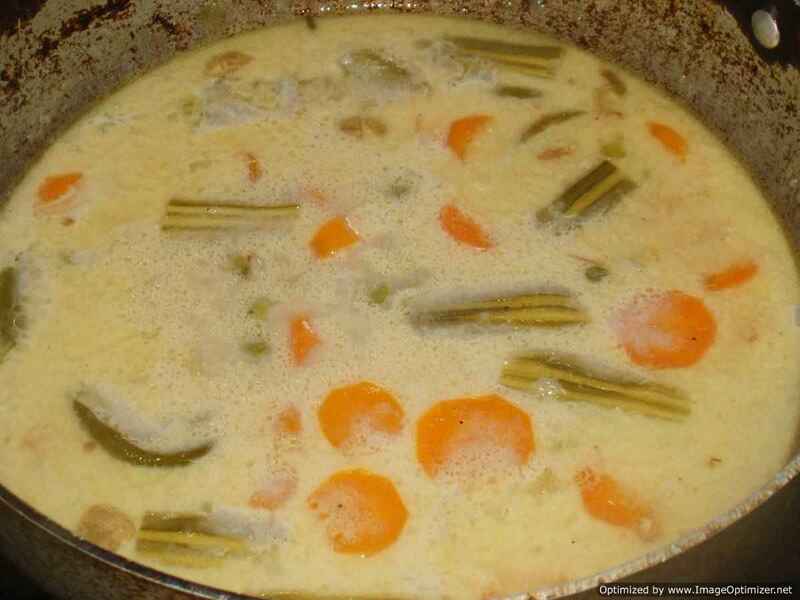 I have made it myself so many variations like in creamy sauce, coconut gravy and many more. I have used tomato puri(concentrated) and kasmir chilli powder for colour. 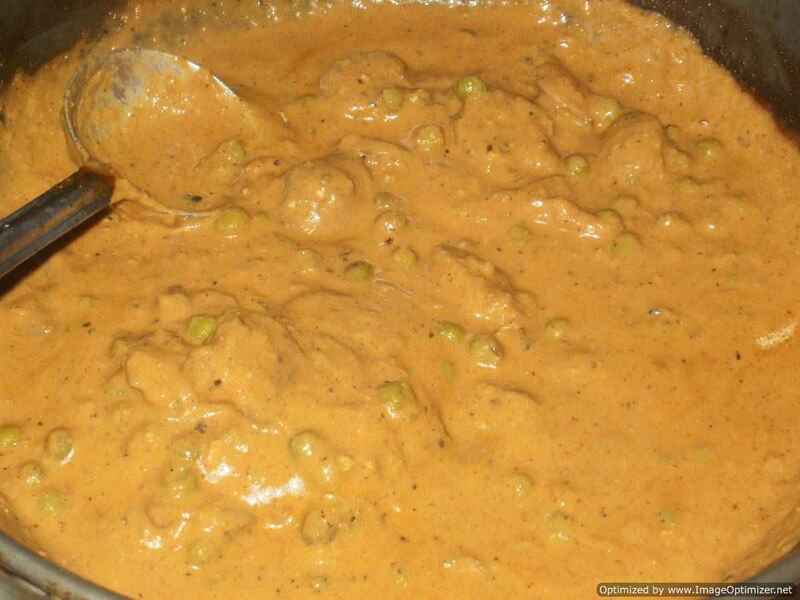 Mushroom and peas curry is very famous in many restaurants, it goes well with Naan, Roti(chapathi), Pulao or Jeera rice. You can make this curry in advance, when friends or guests visit your house or can prepare for your family. It is not spicy but mild, aromatic, delicious, creamy texture. It is not necessary that you need to prepare Butter Paneer (Makhani Paneer), or creamy Dal(dal makhani) every time, can prepare mushroom and peas curry which is aromatic and I have used closed cup mushroom. Whole cauliflower cooked in a delicious sauce/gravy. 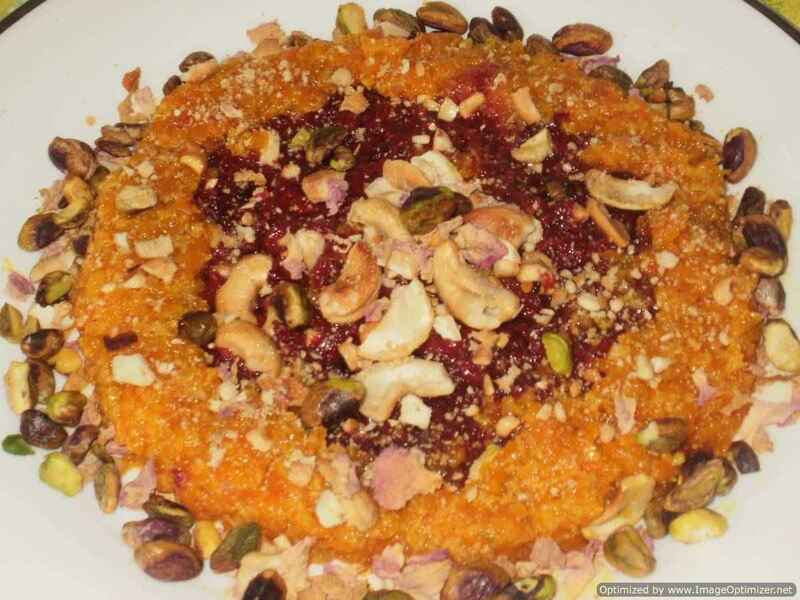 A very good vegetarian dish for parties, dinners and for special days. 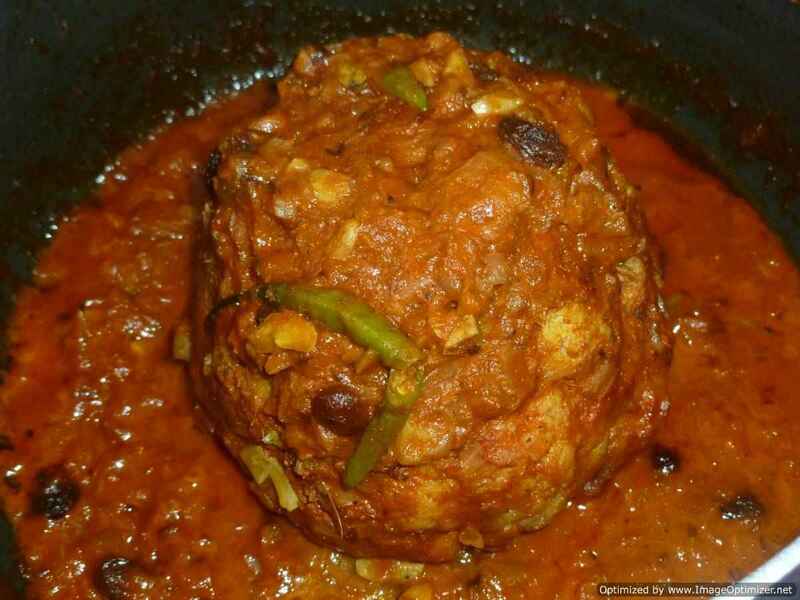 Gobi musallam is a very presentable dish of north India. 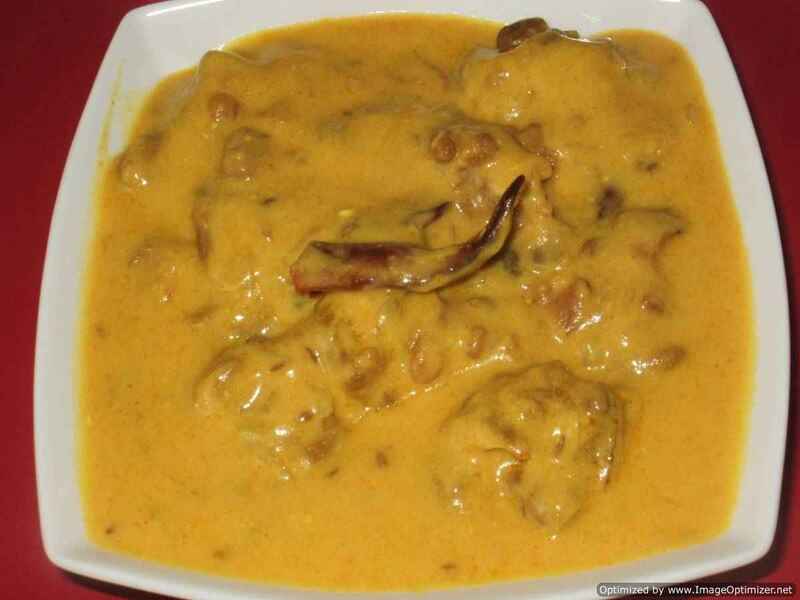 The gravy prepared for this dish is mostly Mughlai style rich and creamy. But I have prepared the gravy in different style with nuts and still creamy and delicious to go with cauliflower. I have served it with Peshawar naan and garlic naan, can serve with simple chapathis, phulkas or puris. While serving, cut the cauliflower into 4 or 5 chunks and serve, as it will be easy for the guests. Saag paneer is spinach based gravy in which I have added paneer pieces and also I have used my remaining colourful stuffed patties, which were left in the fridge. 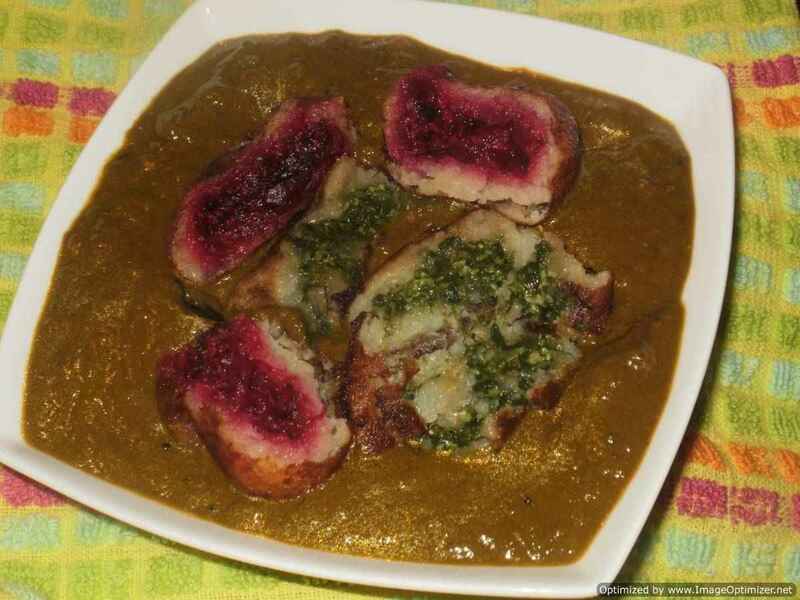 I made it in the style of palak paneer, as there are so many variations in the gravy. I was having palak and paneer in the fridge which gave me the idea to make saag paneer. Saag means any green leaf based dish which is made in India and Pakistan. Saag is a mustard leaf or spinach or any green leaf based dish, which is very popular in India and Pakistan. 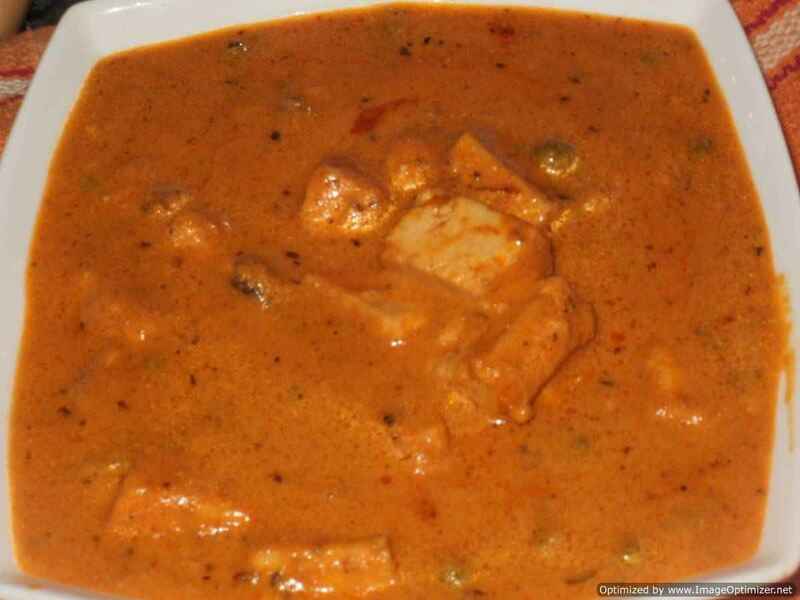 Shahi durbari paneer pasanda is made with a very rich gravy made with almonds and cashew nuts paste and cream. 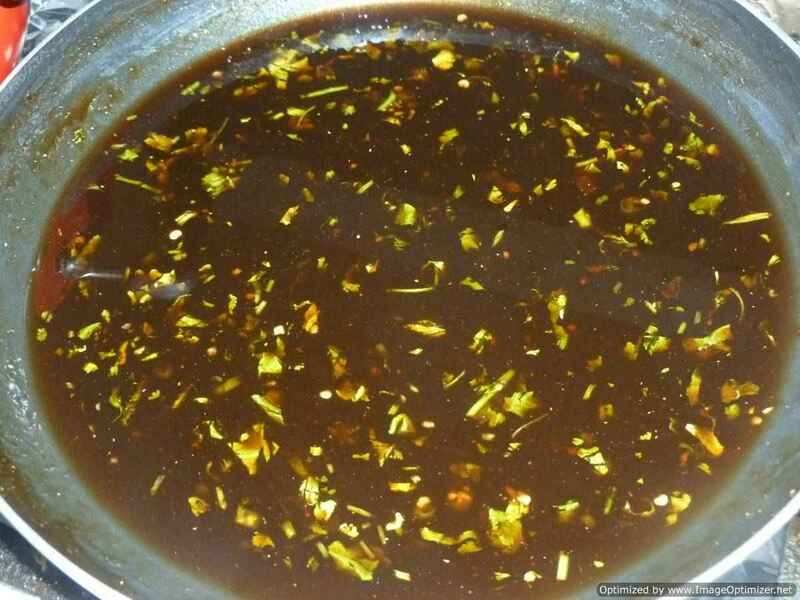 This gravy is a little different from the one I detailed in pudina wale paneer pasanda recipe. Almonds paste, boiled onion paste, cream being some additions and mint leaves and pepper powder being some deletions. Mushroom paneer and capsicum masala combination is new to me and I tried, which was different for me and tasty too. I made it masala type, which has a peppery taste and spicy also. In this at last I added capsicum; for crunchiness, you can add coloured capsicums also. With the same masala you can try paneer and capsicum only or can add potatoes also, any vegetable which you like. This goes well with paratha, chapathi (roti) or just plain rice. Paneer pasanda is a very delectable dish made with stuffed fried paneer in a smooth, glossy, rich, aromatic and delicious sauce (curry). 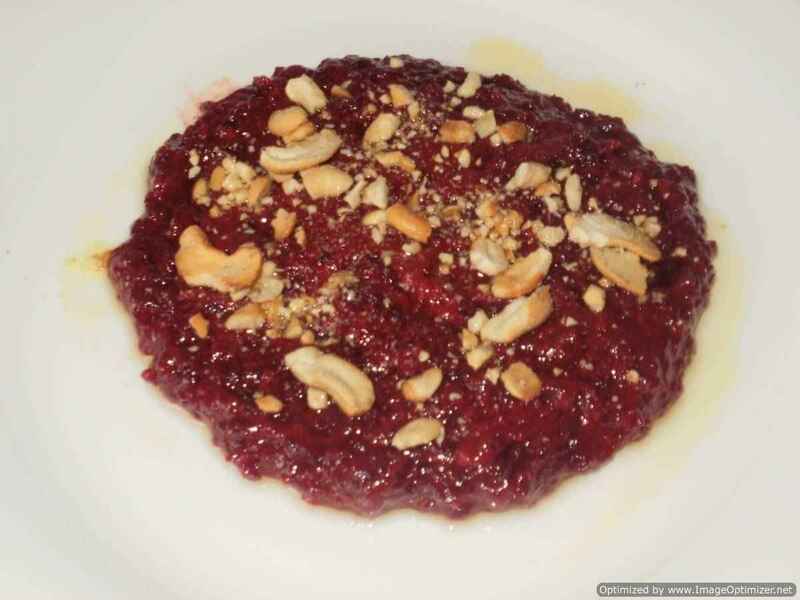 It is a very popular vegetarian dish and is served in many restaurants. In most of the regions and in their homes, they make their own style of kadi. Kadi is a yoghurt based curry made with besan (gram flour) and other spices. 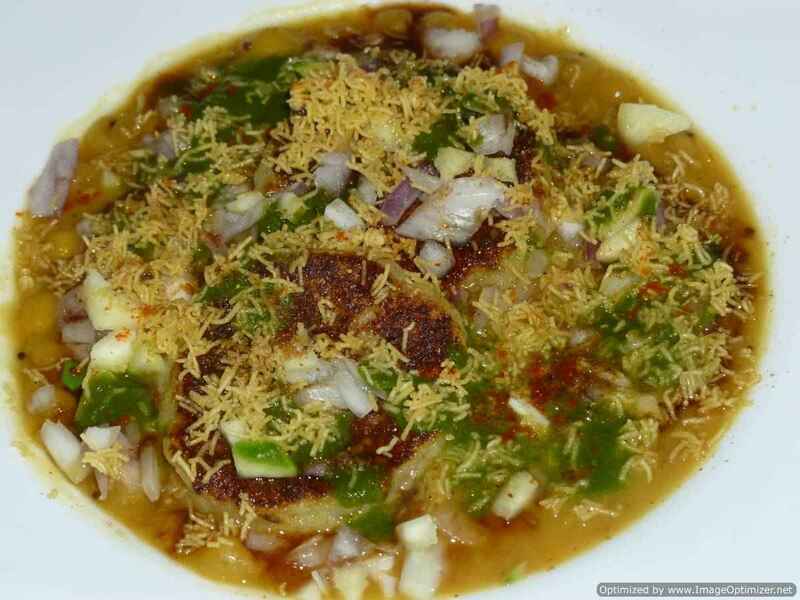 Punjabi kadi is known to all as having fried pokadas (dumplings) in it made with besan(chick pea flour). Fried pakodas (dumplings) can be made with a variety of things like potatoes, methi leaves (fenugreek leaves), palak leaves (spinach), etc. This dish is famous in Tamil Nadu, south India. If you visit any restaurant here during lunch time, if you order for a south Indian meal, then you will get this dish also among other dishes. Only the vegetables vary and the taste. Every restaurant and in every house they have varieties of kuzhambu (gravy) like kara (spicy) kuzhambu, pundu (garlic) kuzhambu, vathal or vattal (dried vegetables) kuzhambu, more (buttermilk) kuzhambu and more. Baingan bharta (eggplant curry) is a very popular Punjabi vegetarian dish enjoyed in all of North India and some other places. Baingan ka bharta has a very smoky flavour and taste because of the roasting of baingan (Aubergine/Eggplant) on direct gas fire. Traditionally, the baingan is roasted on fire, skin peeled off, chopped and then added to an onion and tomato curry. The smoky mashed baingan curry goes very well with roti/chapati/naan and a simple salad. Butter milk is very good for health during summer times. I used to chop some coriander leaves, ginger, curry leaves and green chilli and a pinch of salt, to give additional taste to my butter milk. But it can be prepared by just seasoning it (thadka). We might have heard about Punjabi kadi, famous in punjab(north part of india) which is a curd-besan mixture and fried pokadas are added in it but in the south it is different, we call it as moru curry or kadi. Vegetable stew is a very famous dish in kerela and is served with famous Kerelan breakfast Appam (rice and coconut milk pancake). Vegetable stew is a mixture of mixed vegetables cooked in a coconut milk, flavoured with cardamom powder, which is delicious and easy to make also. 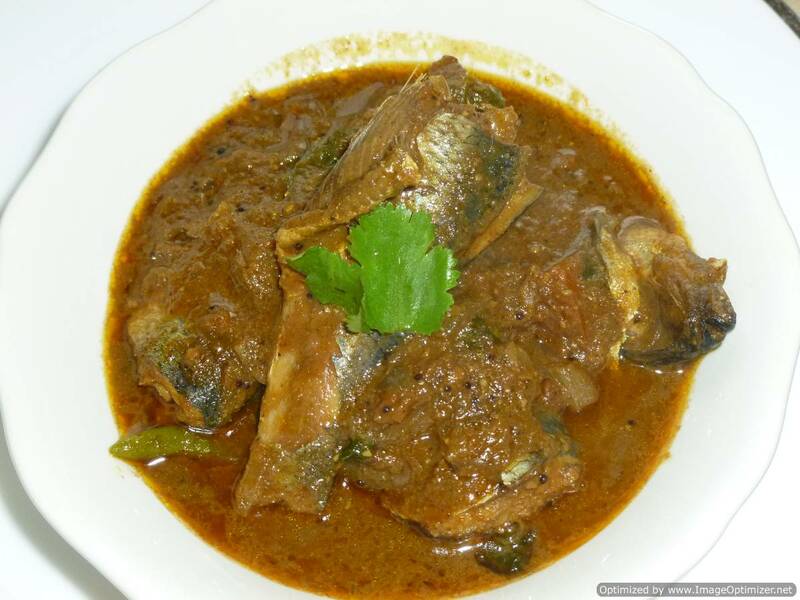 In Chennai, especially in Muslim marriages or small hotels, this brinjal curry is served with biryani. The recipe is slightly different at different hotels and also at home. We also call it brinjal chutney. 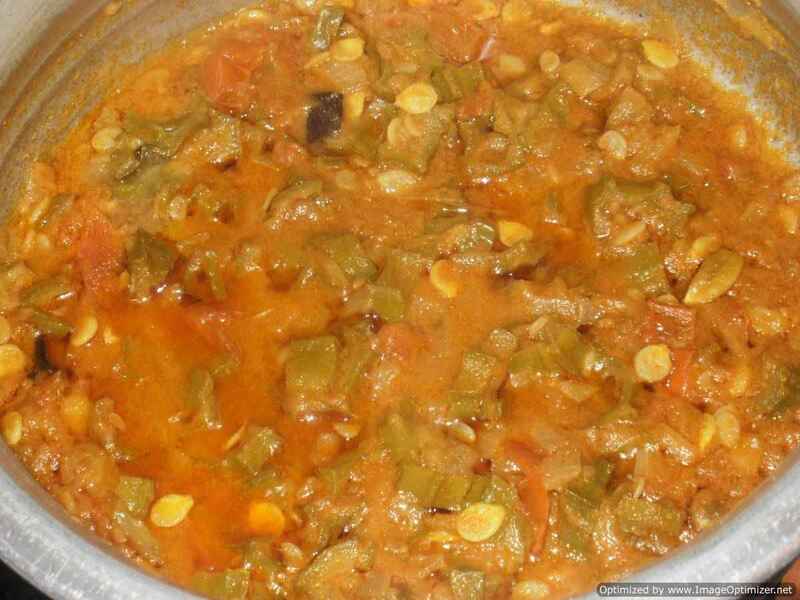 People call it with different names – in urdu, baingan ka saalna or baingan ki chutney.